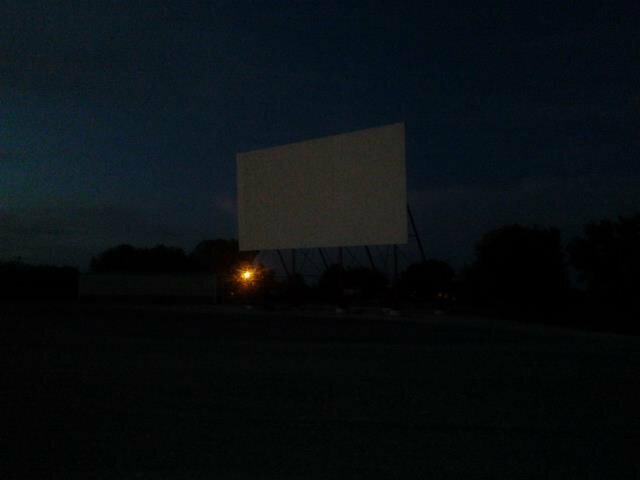 Feel the nostalgia of a classic American good time at the El-Co Drive-In Theater in Shattuck, Oklahoma. 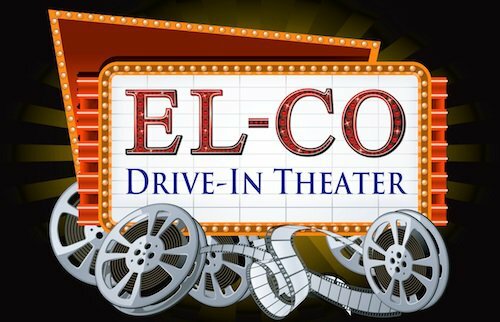 Right off Main Street on the north side of town, El-Co Drive-In boasts a massive 100x60 foot screen playing the latest blockbuster action, comedy and family flicks. The concession stand serves up popcorn, soda, nachos and candy for the movie munchies. Kids are welcome, so bring the family on a warm night and enjoy the show. Fri-Sat: opens at 9:30pm. 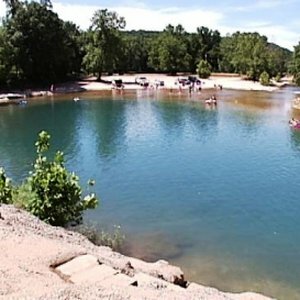 Closed during fall and winter. Kids: $5 While every effort has been made to ensure the accuracy of the pricing listed above, prices are subject to change without notice.